Think of Lalbaugcha Raja and what's the first thing that comes to your mind? Grandeur? Celebrities? Crowd? Well, Mumbai's very own 'King' had humble beginnings. Ever wondered what the initial idols looked like? Or how the mandal was formed? Read on to know all about one of Mumbai's renowned pandals - Lalbaugcha Raja. The Mandal - which was then known as the Sarvajanik Ganeshotsav Mandal (Lalbaug) was set up in 1934 in a simple locality, which was then known as Peru Chawl. The chawl and nearby market was forced to shut in 1932 and the locals - mostly fishermen and vendors, vowed to get a Ganpati if their wish was fulfilled. As their vow was fulfilled, the locals formed a committee and in 1934, the first ever idol was welcomed! 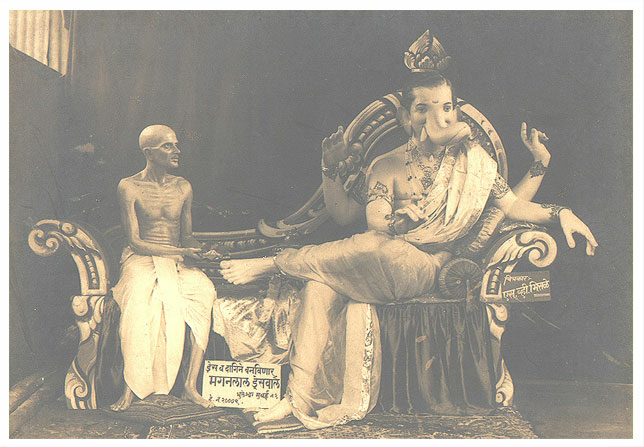 The ganpati became famous as the 'Market cha Raja' or 'Market cha Ganpati'. As more and more devotees began queueing up to make a wish or fulfil their vows, Navsacha Ganpati and Lalbaugcha Raja became popular names. 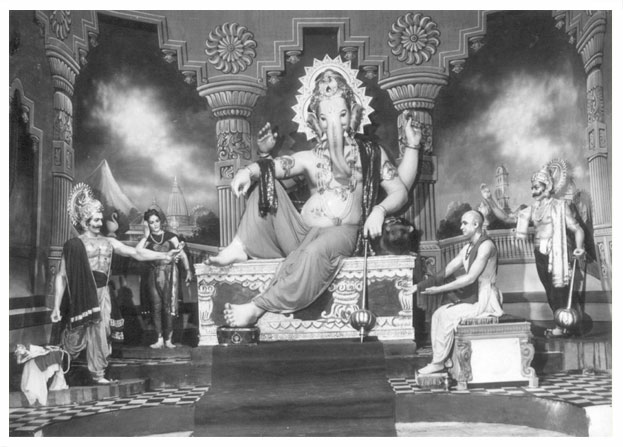 The Ganpati idol of Lalbaugcha Raja has been created and designed by the Kambli family of Mumbai since 1935. Earlier, the idol would change every year as per theme and backdrop. Every year, the Mandal would pick a unique theme, ranging from independence struggle to mythological stories & social issues. According to locals, the mandal played a key role during the freedom struggle. 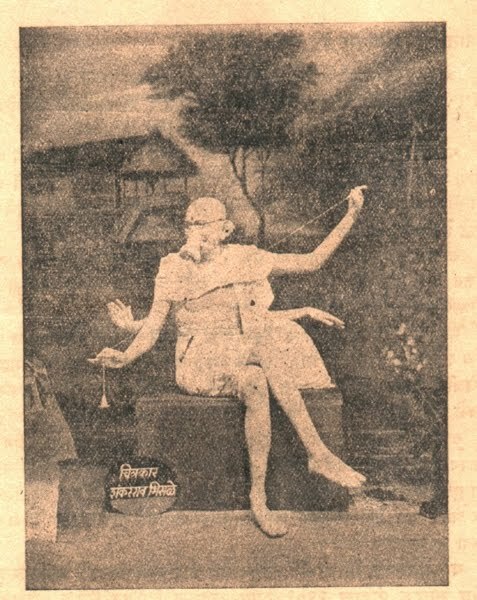 In 1949, they have even had a Mahatma Gandhi inspired idol. However, post 1990, things changed. The overall set up became much simpler, with just a basic backdrop. The idol was seated on a king style throne. But, the idol features and pose would change every year (till 2007). Some felt it matched the name given by locals, which is - Lalbaug cha Raja (King of Lalbaug). As crowds began to swell, the space required for themes & decorations, also became a major problem (as the pandal lane is narrow, with very little space in and around). Hence, sticking to a standard idol was seen as a good option. Since 2007 (till now), all idols have had the same features and pose. However, since 2015, the latest addition has been a unique throne (prabhaval). Some of the recent ones include Owl in 2016 (Goddess Laxmi's Vahan), and a Kurma Avatar (Turtle) in 2017. However, the idol will not be seated on a throne this year (a breakaway from their two decade long tradition). Instead, virtual reality will depict the beauty of nature and environment. 75th year celebrations (2008) was a grand affair. 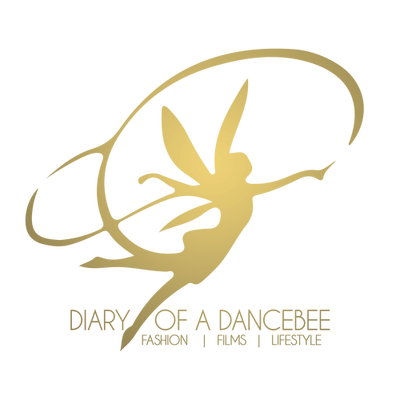 The event got extensive coverage across various media platforms. For this special occasion, the Mandal invited famous art director Nitin Chandrakant Desai to design the backdrop and decor. Desai's royal touch turned out to be one of the biggest attractions during the festive season that year, with grand elephants (straight off the sets of Ashutosh Gowariker's Jodhaa Akbar) attracting massive attention. Since then, Desai has been designing the backdrop for the Mandal every year. Post 2015, he also started designing the throne. Did you know? 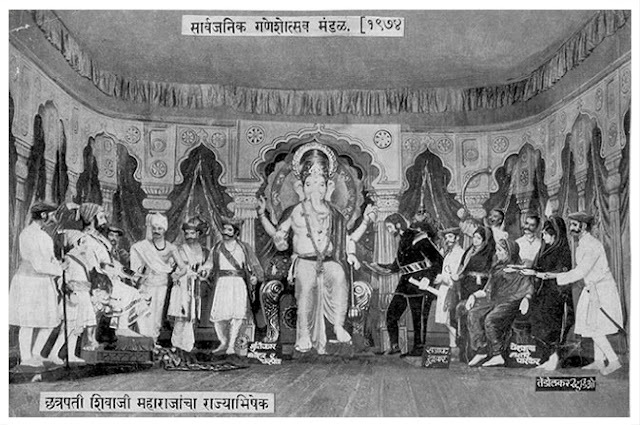 In 2011, the Kambli family became the first idol sculptors to patent the Lalbaug cha Raja idol design. As the demand for replicas went up and several other sculptors began copying the idol's style and features, Ratnakar Kambli (who currently heads Kambli arts) applied for a patent, making this the first ever case of patent application for an idol. Over the years, while themes and idols have changed, one thing remains the same. The mandal, including locals, have always taken a step ahead when it comes to spreading awareness on social issues. Today, while the mandal does not have backdrops based on social activities, they organise events that help several major causes. Some of the prominent causes includes a dialysis centre, regular blood donation drives, computer training institutes with nominal fees, free IAS coaching among others. No wonder they say - The King's empire is filled with love and support for everyone.